It’s not always easy to understand your Medicare options. We can help you navigate the complicated maze of Medicare and Medicare Insurance and help make the transition as smooth as possible. Our certified agents will assist you with your application, help you understand what it all means and which selections would benefit you most. Medicare Parts A and B work together to provide basic medical coverage, but they don't pay for everything. Expenses such as deductibles and coinsurance are still your responsibility. 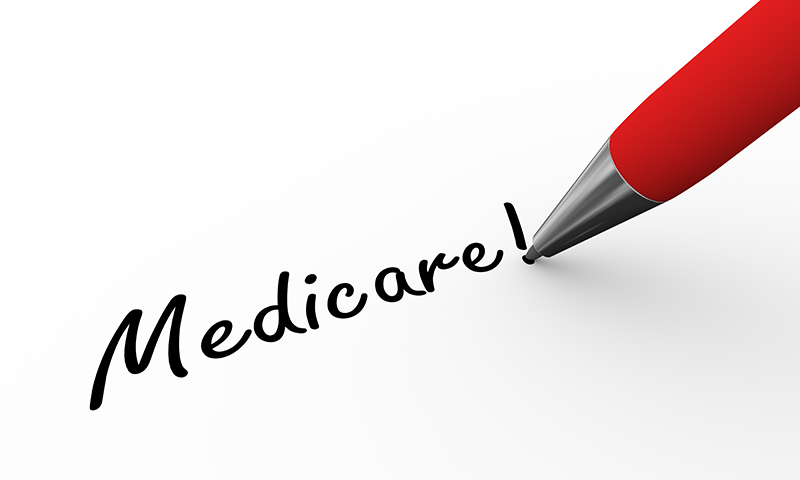 Medicare supplement insurance plans could help pay for some of the out-of-pocket costs that Medicare Parts A and B don't pay. Medicare supplement insurance plans are offered by private insurance companies and work with the coverage provided through Medicare Parts A and B. A variety of standardized plans are available to meet your budget, and each offer the same basic benefit structure. Benefits and costs vary depending on the plan chosen. In all states, Medicare supplement plans have the same basic benefits. So, when shopping for a plan, you can compare one company's "plan G" to another company's "plan G."
When deciding which type of Medicare or Medicare-related insurance might be right for you, it is important that you thoroughly understand your options. Schedule an appointment to meet with one of our experienced certified agents to discuss your options. During your appointment, we will sit down with you to help answer any questions and discuss your individual needs in greater detail.